WARSAW -- Toyota is investing 400 million zlotys ($113 million) in its Polish engine plant to build a 1.5-liter gasoline unit for hybrid cars. Toyota will start production of the new-generation engine in 2020 in its factory in the southwestern city of Jelcz-Laskowice. The engine will be used in hybrid vehicles alongside an electric motor. 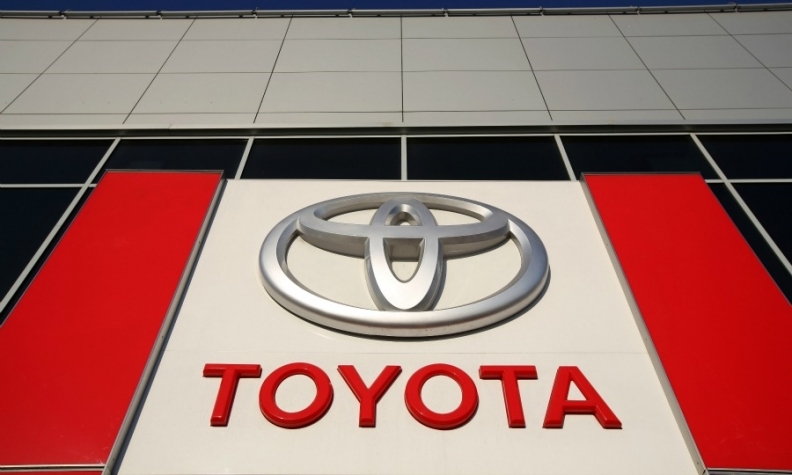 "Hybrid drives currently account for 40 percent of Toyota's European sales and their share is growing rapidly," Eiji Takeichi, head of Toyota Motor Manufacturing Poland, was quoted as saying in a statement from the Polish economy ministry. "This investment means that we will be able to meet market demand," he said. Toyota has two components plants in Poland's Lower Silesia region. Its engine factory in Jelcz-Laskowice employs nearly 500 people while another plant in the city of Walbrzych, which also produces transmissions, employs 1,500 people.